To consistently raise the bar through superior engineering and functional design, integrating new technologies for ergonomics, durability, and most importantly, safety. SHOXS provides highly engineered, premium quality shock-mitigation seating systems designed for extreme use on the water. Our military heritage and high performance standards result in exceptional products and unwavering customer support. We've equipped some of the hardest-working men and women on earth in jobs where life and health are at stake and brought them home safely time and time again. We've introduced some of the world's most technologically advanced impact-mitigation solutions, and we're constantly testing ways to further measure and mitigate impact shock. 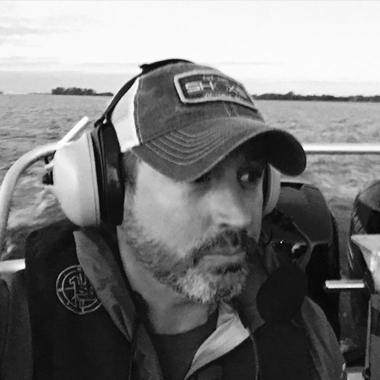 Our products have always been designed for the men and women of the military, coast guard, and marine patrols — people who travel at fast speeds on rough water in the line of duty. SHOXS Seats has protected crews and extended careers all over the world and designed to last and to protect those that protect us. 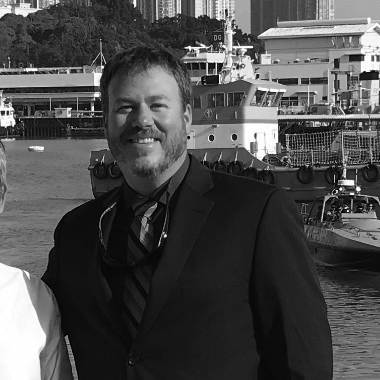 Our goal is simple: to transform the experience of impact so boaters can safely travel farther and faster, no matter the destination or conditions. Today, SHOXS seats are used in all branches of the US military and foreign military marine units. 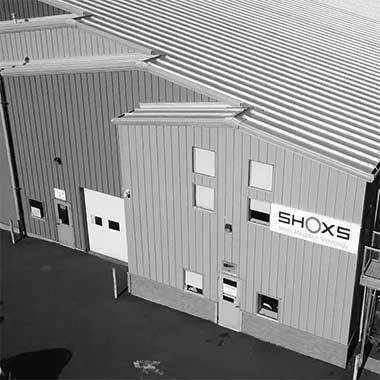 You'll see SHOXS in hundreds of law enforcement and commercial vessels around the world. As recreational boaters begin to recognize the benefits of shock-mitigation, they're outfitting their boats accordingly with SHOXS seating. We're setting the standard for boater safety and comfort with our attention to ergonomic detail, testing processes, and premium materials. 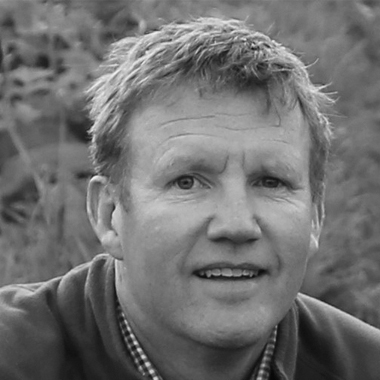 We have a full team of professional engineers ready to help you develop the right seating system for your application. Headquartered in British Columbia, Canada, our workforce remains dedicated to supplying manufacturers, marine organizations, and militaries around the world with premium, high performance products that stand up to the most demanding conditions. 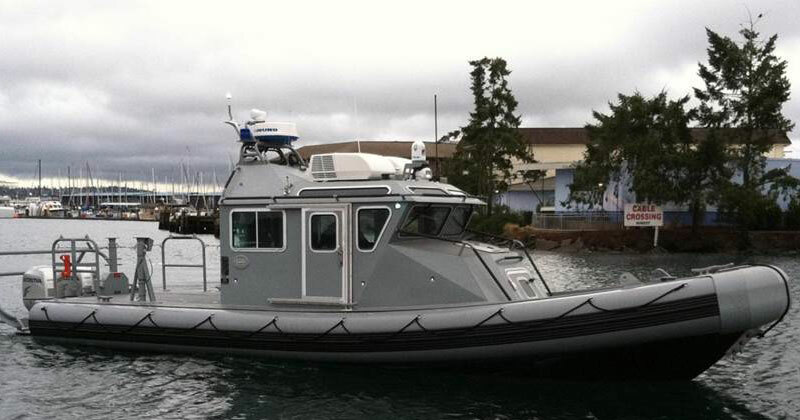 An 85-foot (26m) patrol boat designed to patrol riverine, offshore and littoral waters and perform missions from search-and-seizure to supporting special operations forces. Carrying a crew of 10, with accommodation for 8 more, the interior features eight SHOXS 4800 seats with integrated workstations for the operators, and SHOXS 4600 seats for additional occupants. In integrated SHOXS TRAXS mounting system allows the seats to be quickly reconfigured or removed. 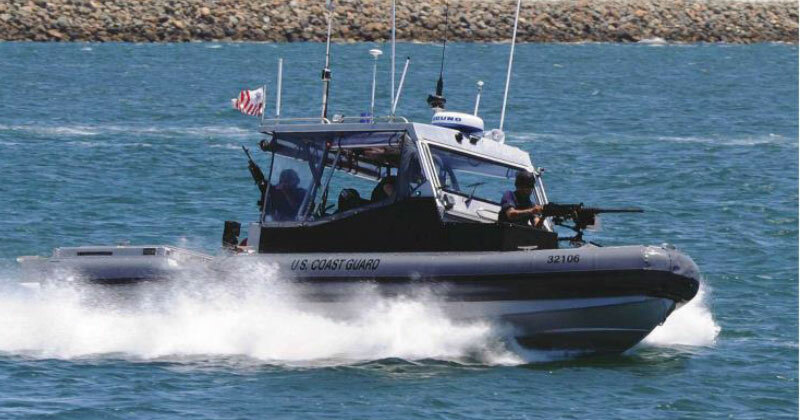 Operating in rivers, harbors, and littoral areas, the RCB is capable of command and control for a range of situations, including port security, troop insertion or extraction, counter-insurgency operations, and maritime interdiction. The RCB cockpit is constructed with armor plating, protecting the crew and engine compartment against small arms fire. The SHOXS 2000 series seating on the RCB protects crews from fatigue on long patrols and injury on high speed maneuvers. Troop seating is made up of a series of SHOXS 8100 series jump seats for up to 18 troops. SHOXS seats were named in the US Navy specification for the Force Protection fleet, a fleet that consists of 25, 33, and 38 foot patrol craft at US Navy installations throughout the United States and around the world. 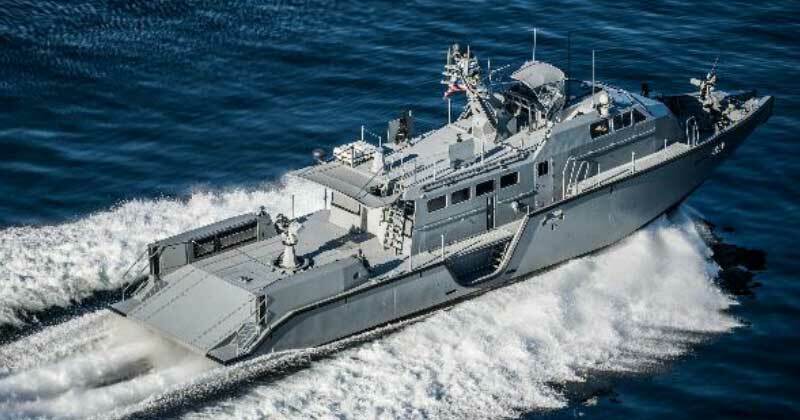 SHOXS was recently chosen to outfit the replacement Force Protection-Medium, a fleet of 119 boats with SHOXS 2000 series seating. 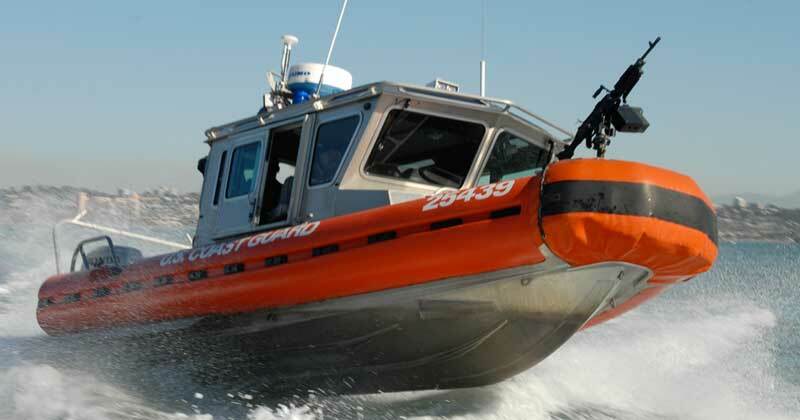 After 9/11, the USCG required a fleet of 500 maneuverable fast-response security boats. Precise handling characterizes the 25' Response Boat-Small with its 102-inch beam and impressive 4 second time-to-plane. The cabin of the RBS is equipped with four SHOXS 2000 seats with 5-Point harnesses, arm rests, and hand grips so crews remain safely in position even under rough conditions. 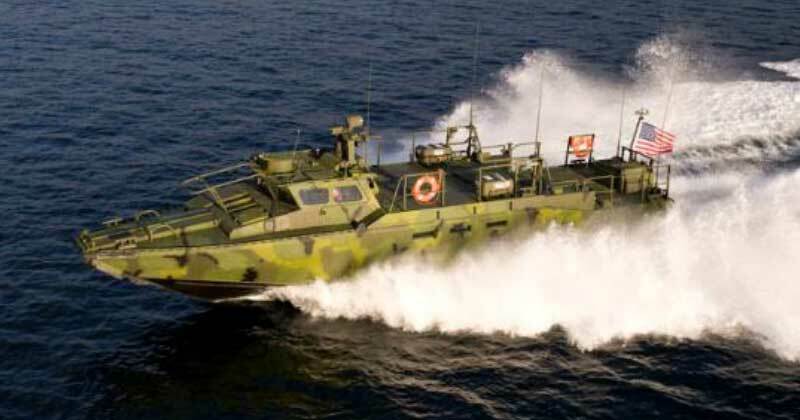 The RBS-1 program is the largest fleet of standardized boats in the world. 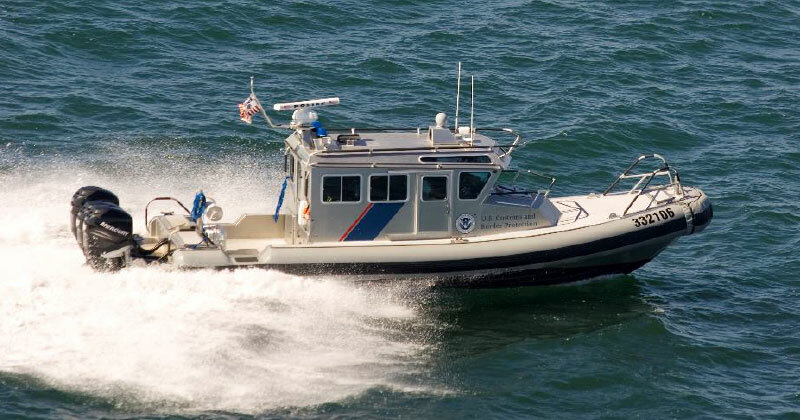 With a maximum speed of 45+ knots and a range of 300 nautical miles and equipped with state-of-the-art radar and sensing equipment, the 33-foot Special Purpose Craft — Law Enforcement vessel is ideal for pursuit, interception and boarding missions in areas of extreme weather conditions. The SPC-LE is built with SHOXS 2000 series seating to protect the crew from wave impacts at high speeds. In 2014 the MOD tendered an open call for shock-mitigating seats to be tested, with the aim of determining the best product with which to equip the Royal Navy's fleet of small boats. Twelve seat manufacturers submitted seventeen products, and the MOD conducted an arduous testing program in 2015. At sea, basic functionality and operability were assessed by experts, and a Human Factors Integration assessment was conducted. 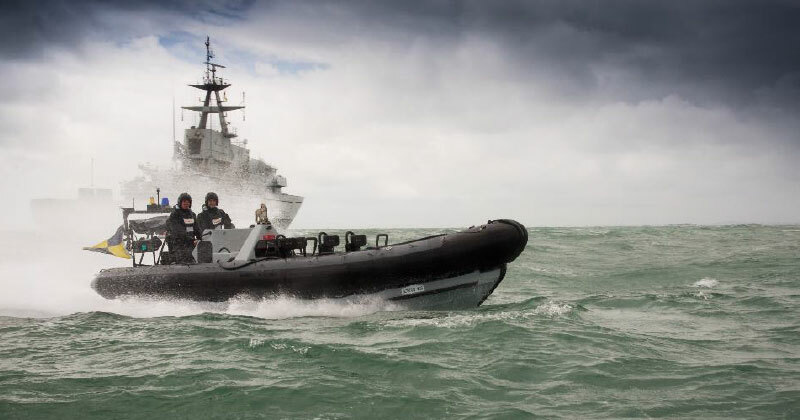 Ultimately the SHOXS 5005 and 5050 were selected as the winners, and the Royal Navy ordered 60 of BAE's next generation PAC 24 Mk IV boats equipped with SHOXS seats. Refit of existing assets is also underway for the existing PAC 24 fleet. The mission of the TPSB is to protect personnel and supplies in the maritime domain, and the boats have been instrumental in Desert Storm, Iraqi Freedom, and Enduring Freedom, and after September 11th and Hurricane Katrina. The TPSB is capable of speeds greater than 40 knots and is armed with .50 caliber and M240 machine guns for crew protection. Back-to-back SHOXS 4800/6100 seating improves crew endurance while in transit and ensures the Coast Guard arrives fit and ready to fight.